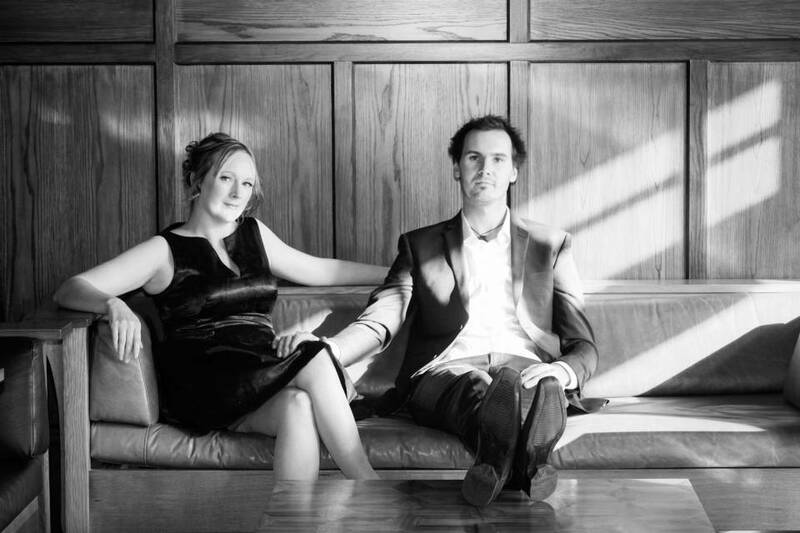 Vintage Blue is a guitar and vocal duo comprising of Jenny & Rob Payne who have been performing together for over 15 years. They met whilst studying Jazz and their passion for performing music blossomed from there. Vintage Blue’s sound is unique, with Tui award winning Jenny’s sultry yet at times ethereal voice, matched with Rob’s outstanding guitar chops. They pour love and soul into their music, a fusion of mellow jazz grooves, their unique spin on pop music and a few originals thrown in for good measure. They have extensive experience, performing at countless weddings, private functions and corporate events. They also perform regularly on the local music scene, playing at many well known venues throughout Christchurch. ASB, Anthony Harper, Christchurch City Council, Christchurch Casino VIPs, Aviva, Northlands Mall, SPCA, Mico Bathrooms, Hampton Lea Gardens, Singapore Airlines and many more!